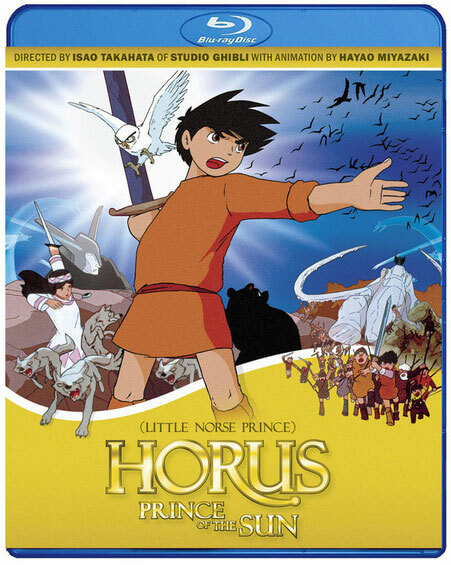 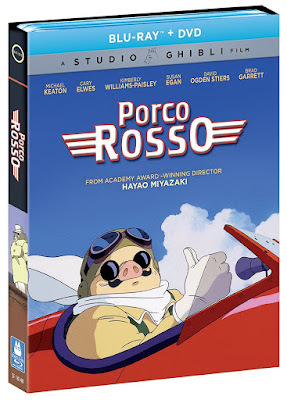 Porco Rosso and The Secret World of Arrietty are the newest titles to be reissued this Tuesday, November 21 on Blu-Ray, courtesy of GKIDS. 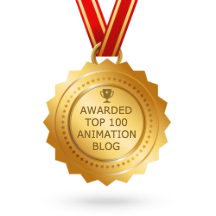 They join the catalog migration to their new home at the US animation distributor. 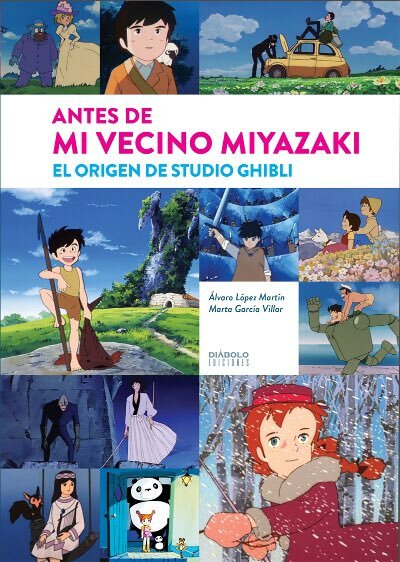 Compared to previous Studio Ghibli reissues, there does not appear to be any notable changes from the previous Disney-released titles. 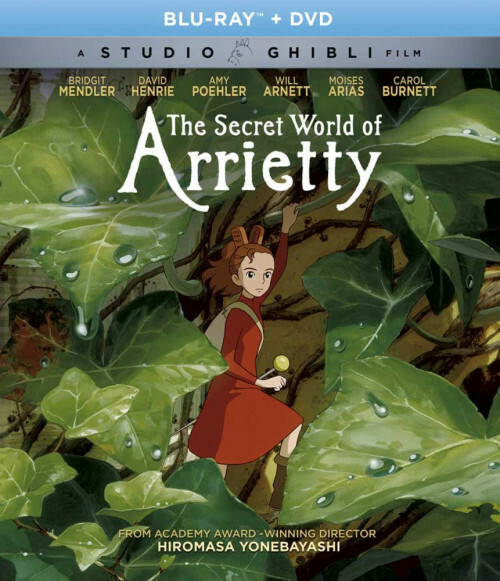 Both movies feature new cover designs which are a genuine improvement, although I did like Disney's Arrietty poster. 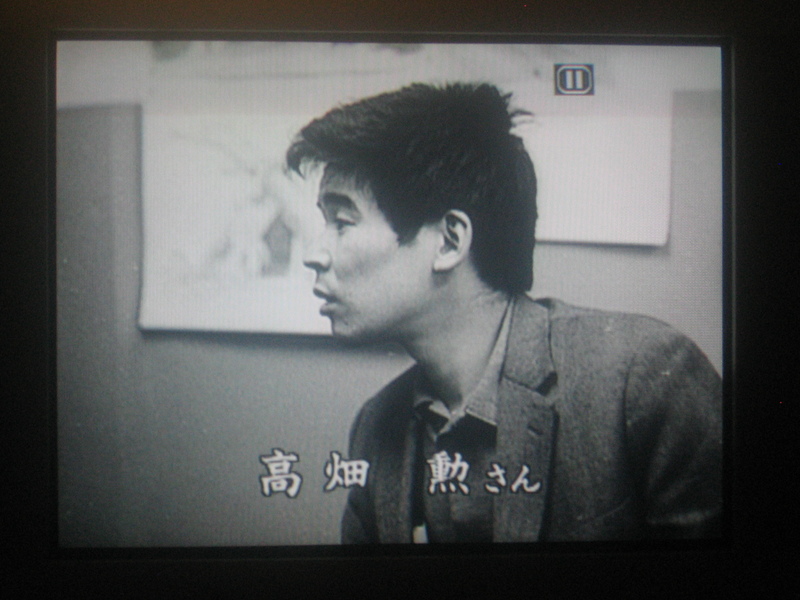 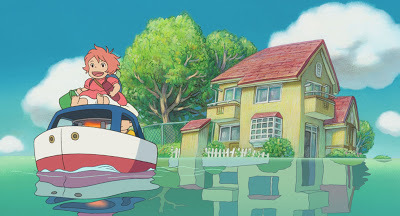 There were hopes that GKIDS would succeed in securing the UK soundtrack dub for Arrietty, but they were unsuccessful. 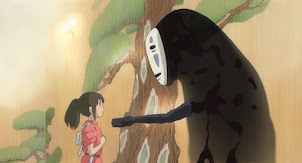 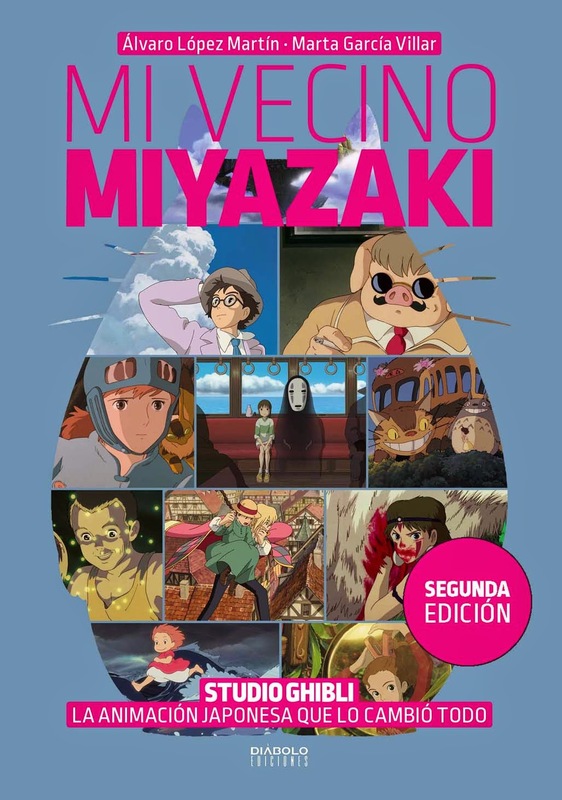 In any case, every Ghibli collector will want to have these movies in their movie library. 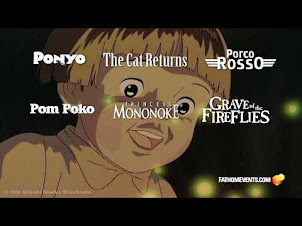 Both are excellent films that your family will love. 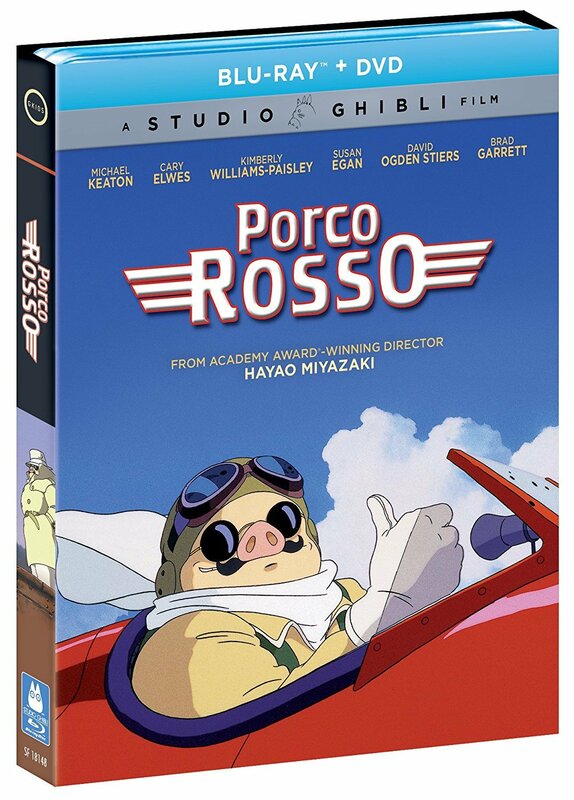 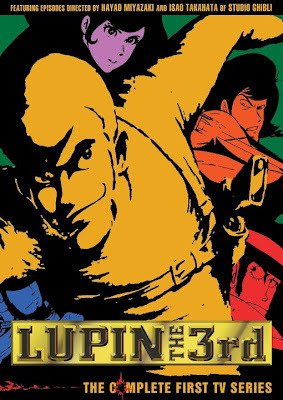 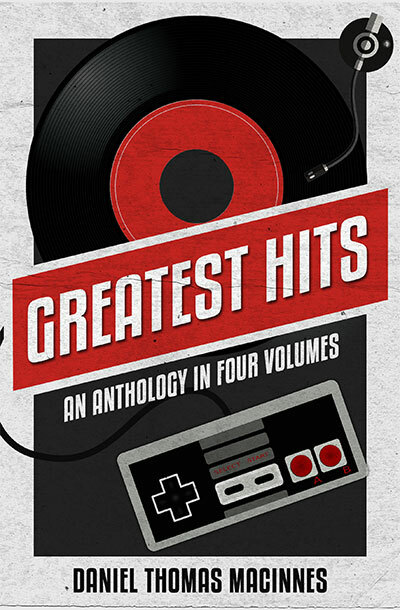 I know that I will be picking up a couple copies of Porco Rosso for early Christmas presents. 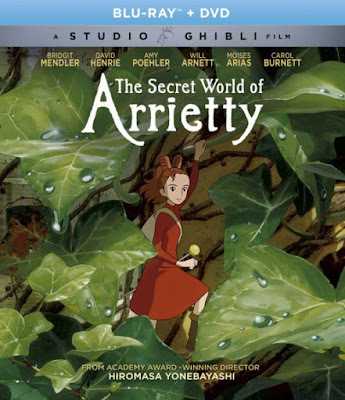 And Arrietty was the most successful of all the Studio Ghibli movies in US theaters; this movie has a very devoted fan following.